Dhorpatan Hunting Reserve is the only hunting reserve in Nepal. 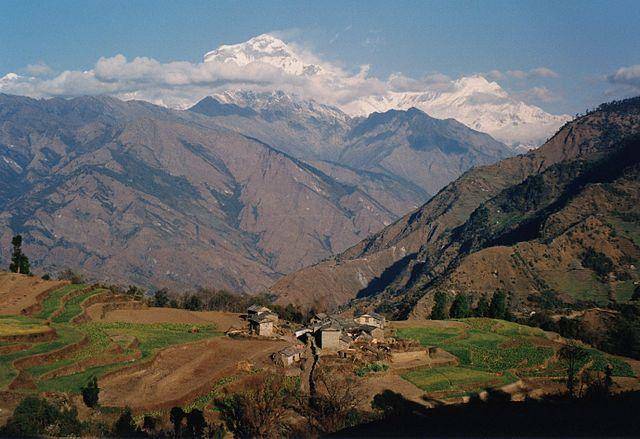 Situated between altitudes of 2,850 to 5,500 m, Dhorpatan Hunting reserve covers an area of over 1,300 km2. Regions in higher altitudes remain covered in snow, throughout the year. Animals such as musk deer, blue sheep and even snow leopard are found here. September to May is the best time to visit the reserve. To take part in hunt, one has to take permission from National Park & Wildlife Conservation. Dhorpatan Hunting reserve has been divided in seven different hunting blocks.